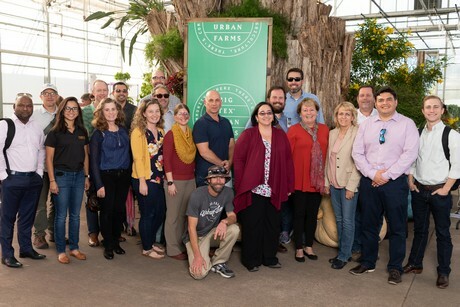 "Labor is the number one topic in all the conversations we are currently having"
It's been almost a decade since Hort Americas was founded. 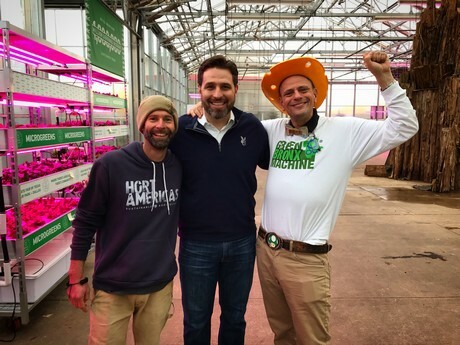 In April 2009, a group of young American entrepreneurs united with the Dutch suppliers of Horticoop and started bringing horticultural products to the quickly growing horticultural industry of the USA and Canada. 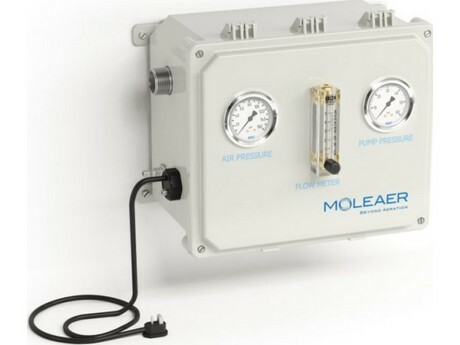 Operating as a wholesaler, the company made many products accessible to bigger and smaller companies. 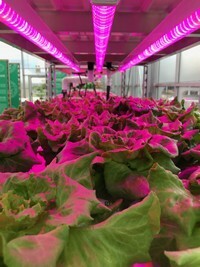 A perfect example of this is Hort Americas' relationship with Current by GE (LED grow light solutions). Adding lighting to the crop is an important topic for many growers wanting to lengthen their season and increase their production. “This goes for vegetables, but for sure is not exclusive to vegetable crops. Managing light intensity, light quality and photoperiod is important in all crop production. LED lighting has helped everyone from tree nurseries (for example) becoming more efficient in growing maple trees to tissue culture facilities producing ornamental and medicinal crops. 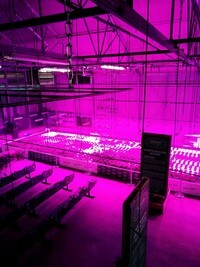 "Investing in LED is all about effectiveness and efficiency - making it a perfect Hort Americas product catalog. And the engineering team at Current has helped us to develop a variety of fixtures perfect for many (not all) applications. We are working towards that.” Higgins’ excitement about the GE partnership carries over to other partners that are helping them produce innovative fertilizers and have provided them with opportunities to explore new technologies like 30MHZ (sensor products offering growers a better control and more insights on their crop).